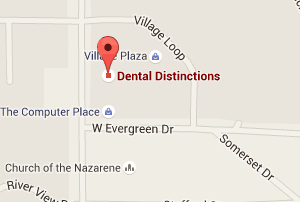 Chew On This > Uncategorized > Why Choose An ADA Dentist? YOUR SMILE IS AN expression of who you are. It’s how you greet a friend, celebrate life’s joyful moments, and make someone’s day a little brighter. We know how important your smile is to you and those around you. That’s why Dr. Tere is a member of the American Dental Association (ADA), so we can always provide our patients with the best and most up-to-date dental care! Through the ADA Seal of Acceptance Program, the association holds hundreds of consumer oral health products to the highest standards so that patients everywhere can trust in the effectiveness of their toothbrushes, toothpaste, floss, and more. 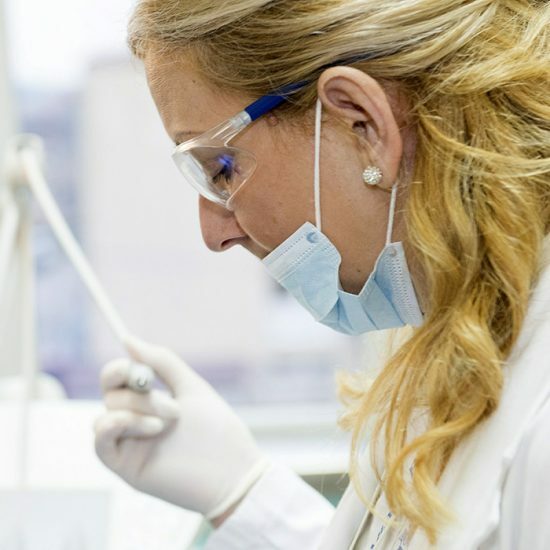 Because Dr. Nelson is an ADA member, you can trust that all dental treatment performed at our practice meets the highest standards of quality and ethics. As an ADA member, Dr. Tere is constantly improving her skills and learning how to better serve you. Why? Because you deserve the healthy smile of your dreams, and we’re here to make that dream a reality!